A milling machine is used to machine wood, metal, and other materials. Normally, it is automated and it can be positioned either in a horizontal or vertical orientation. It can be used to carve out materials into one’s desired shape or size. 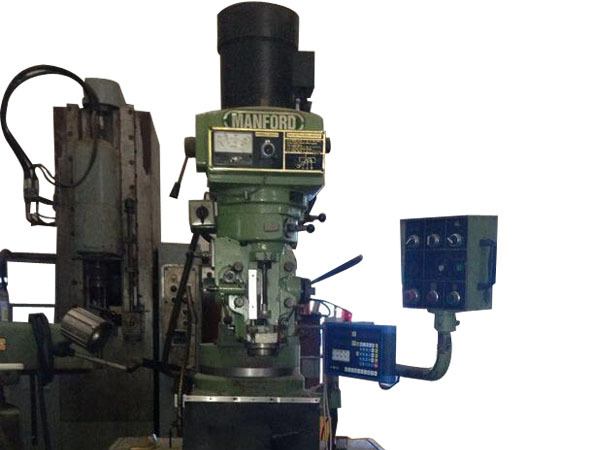 It is a machine capable of dynamic movement and it can even perform multi-axis machining.